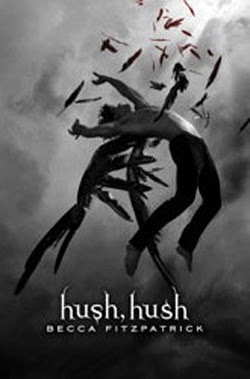 I recall I said the cover for Hush, Hush was awesome back when you first posted it. 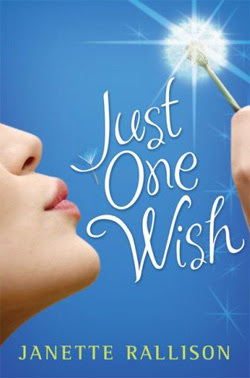 Those seem like two wonderful books with amazing covers. Though those weren't my favorites they are still both amazing. Thank you for highlighting LDS books in such a fun way, and thank you for all the work you do for the business of writing for the LDS market.